Vibefule and urban. 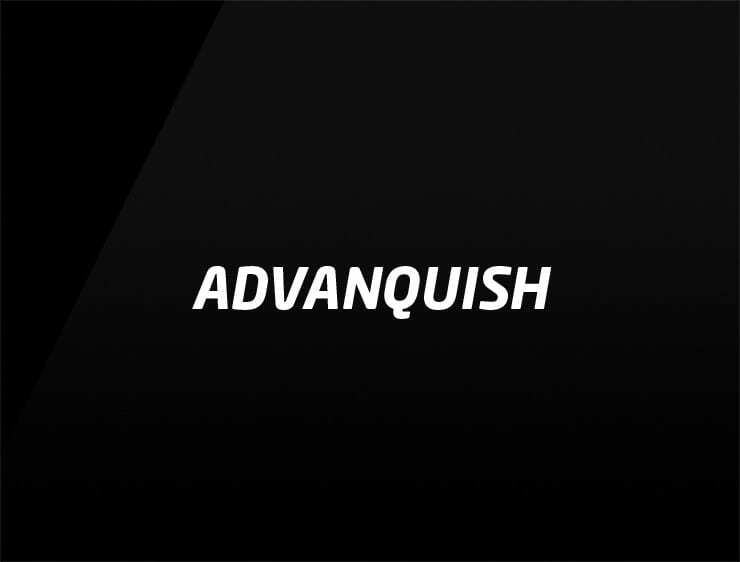 This contemporary business name ‘Advanquish’ recalls ‘advantage’ and ‘vanquish’, the victorious one. Possible fits: Travel. Fashion. Perfume. Advertising agency. Fintech. Marketing agency. A retailer.